The latest bug to fall on our radar is affecting users on Android Oreo who have noticed that Gmail keeps running in the background, trying to sync, but failing. If you didn't get the message the first, second, or third time, you should really exchange your Note7. 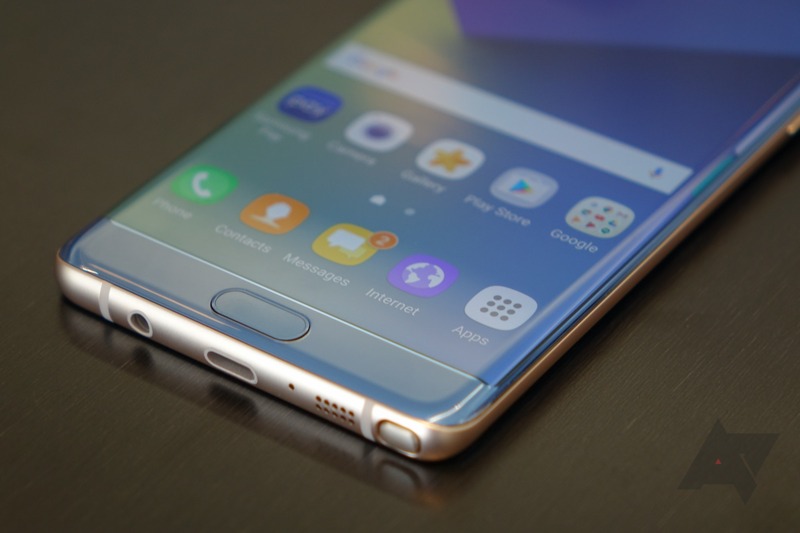 In the last bullet to Samsung's reputation, the US Department of Transportation banned carrying a Note7 onto flights. While there is no questioning that the Note7 is dangerous, having to leave your phone behind isn't ideal. Thankfully, Samsung is in the process of setting up Note7 exchange stations at airports worldwide. 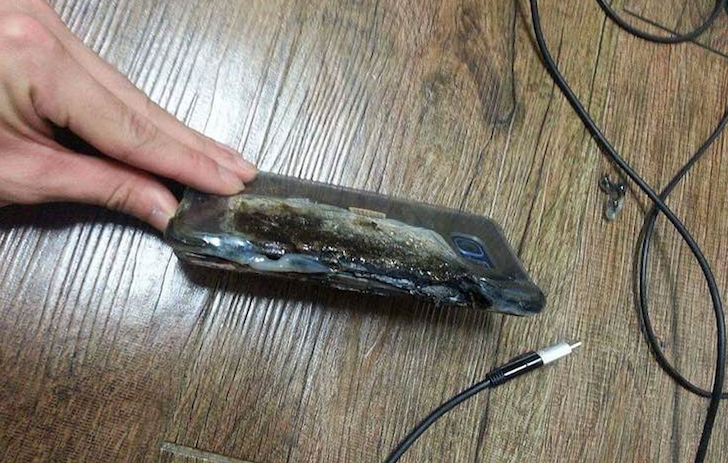 By now, you've probably already heard about several Note7s exploding due to battery issues. Due to this, Samsung issued a recall for all Galaxy Note7s, halted sales, and stopped shipments. As part of this global recall, Samsung has created a product exchange program for Note7 owners in the United States. 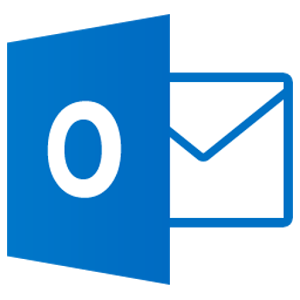 If you're an Outlook user, odds are you've downloaded the Outlook app on your Android phone or you've considered Nine as a capable third-party alternative. We first looked at it more than two years ago and found it to be an attractive if limited app with plenty of interesting features. Nine has evolved a lot since its release and has now reached version 3.0.0. 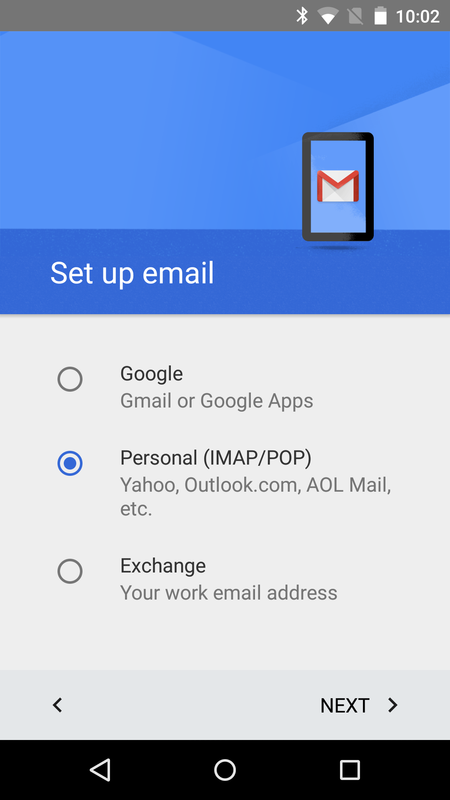 In it, the app gains a lot of important additions for any Outlook or Exchange user. 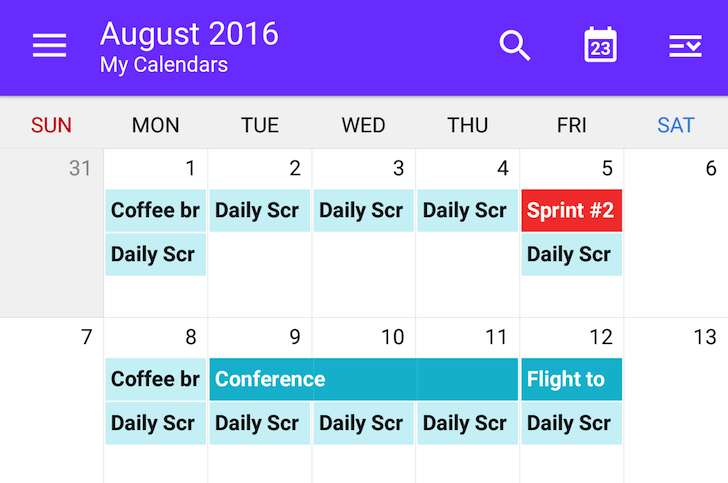 There's now Calendar support so you can see your emails and tasks in a calendar view, Exchange ActiveSync 16 support for Office 365 users, common draft folders between the phone and the online inbox, quick responses to emails and conversations available at a swipe, and plenty of improvements to the design and navigation of the app. 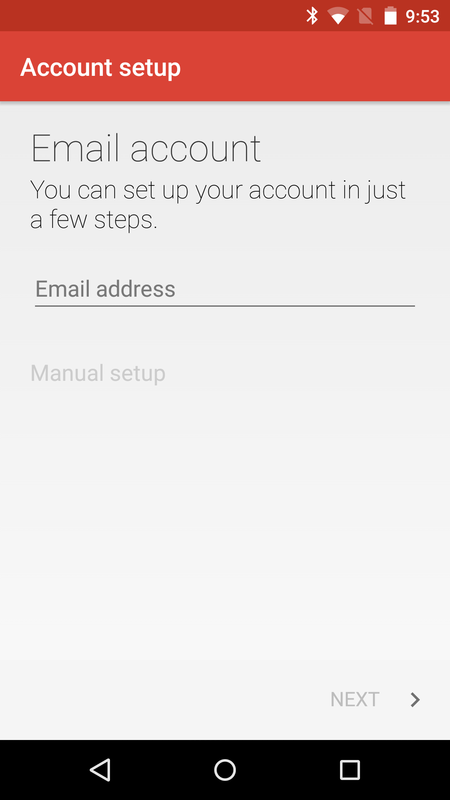 Exchange Services has been available in Android for a long time, but now it's also in the Play Store. As with other Google apps in the Play Store, that means it will be possible to improve the feature over time without waiting on OS updates. In fact, this version of Exchange Services will add some new capabilities. 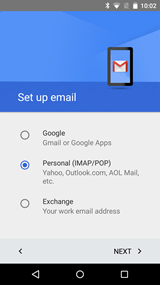 Yes, I know, Gmail has been handling Exchange accounts for quite a while. 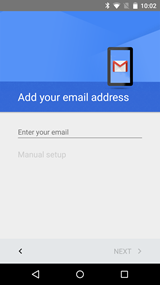 Users have been able to sign in to corporate email addresses since Gmail hit version 5.0. In case you haven't been counting, we're now at 6.4. 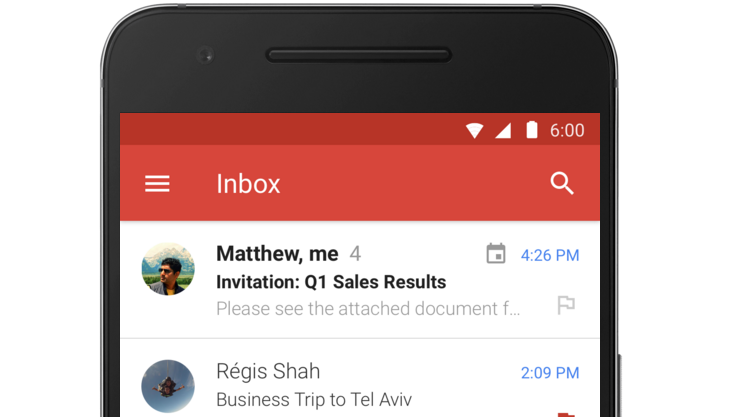 Update Wednesday is starting off with a new version of the Gmail app. There don't appear to be any grand changes with this release, but it does boast at least a couple minor improvements. 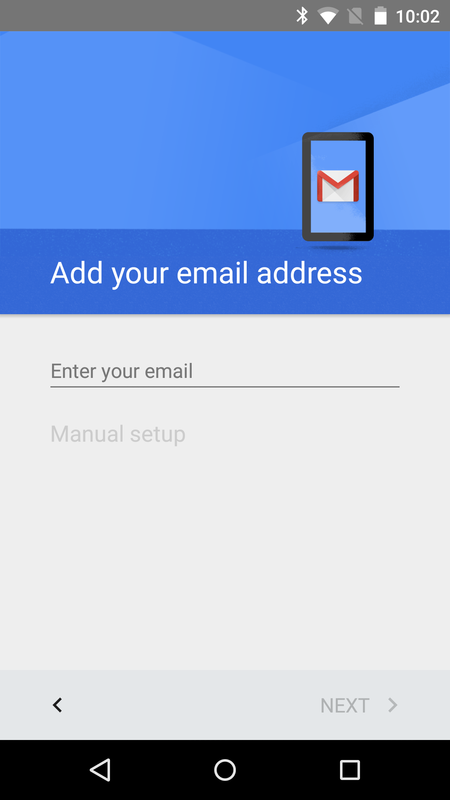 The only obvious change in this update comes in the form of a new full screen workflow for adding email accounts. 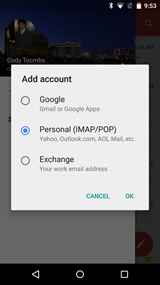 A quick teardown also reveals that users will have the option to add vacation responders to their Exchange accounts, and Gmail's Unsubscribe feature is coming soon. 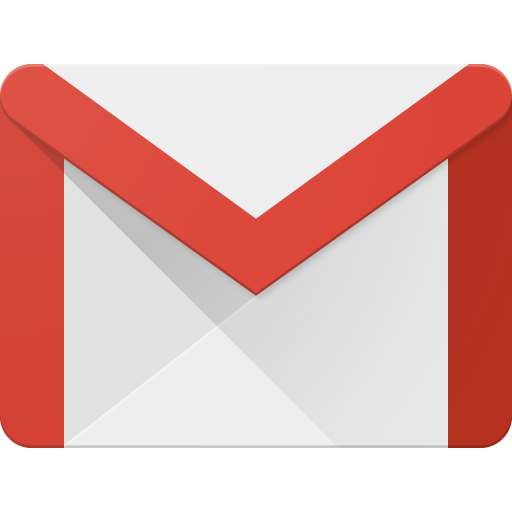 The Gmail team has been cleaning up some of the leftover interface elements that didn't quite fit in with the design guidelines we all know and love. 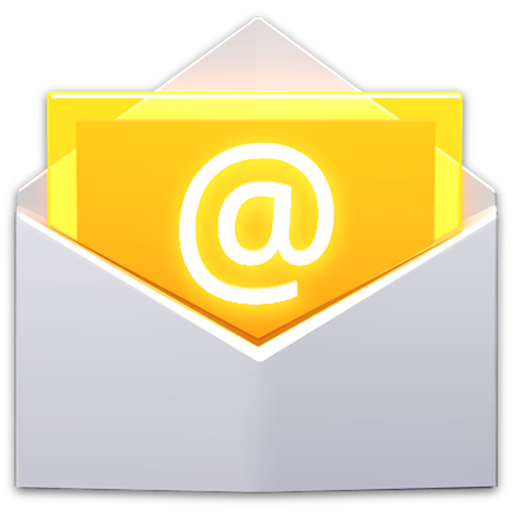 In its bid to walk further and further away from Google in its own Android OS, Cyanogen announced a recent partnership with Boxer, the third-party email app. 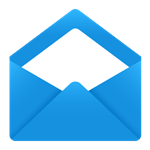 As of Cyanogen OS 12, which will be available in the coming weeks as an update to the OnePlus One and YU Yureka (and will launch on future devices), Boxer will come installed out of the box as the default email client. The collaboration with Boxer comes hot on the heels of Cyanogen's rebrand and Qualcomm partnership, and will provide users with all of the benefits of Boxer's premium service, including multiple accounts (Gmail, Outlook, Yahoo! 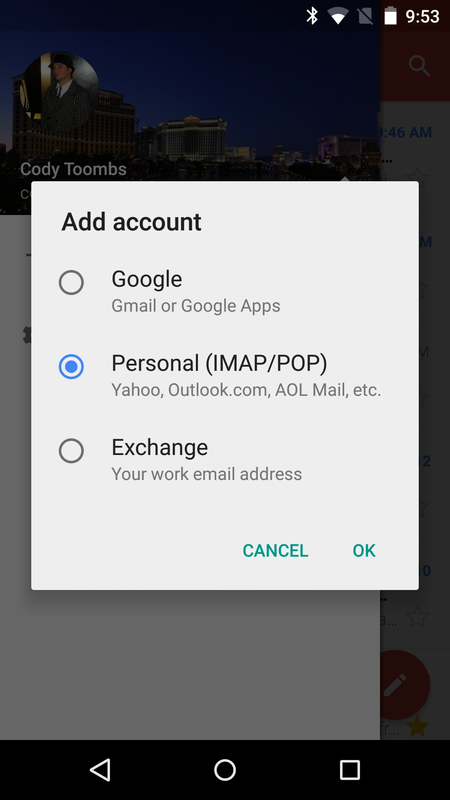 Microsoft's recently released Outlook Preview for Android has generally been well-received by end users, but it had this little problem. 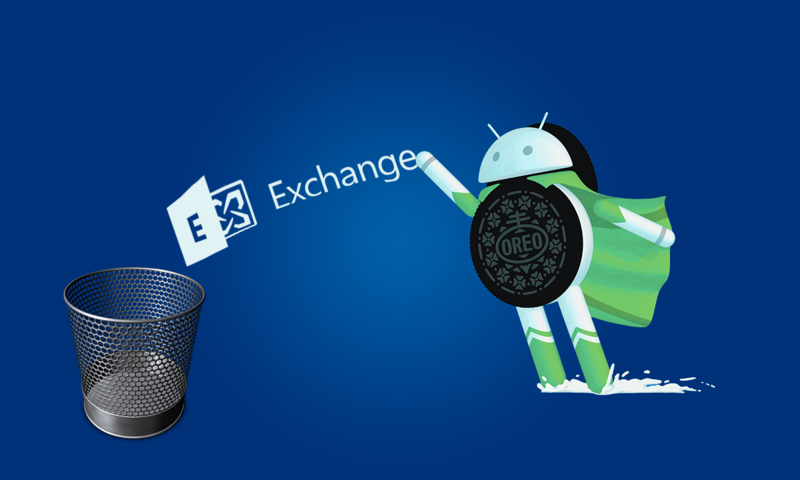 One of the main reasons to like it was its native support of Microsoft Exchange accounts. Unfortunately, it did not support the device administrator features we are accustomed to seeing when using Exchange or Office 365 accounts. An update rolling out today helps to bring its security back in line, though. So what was missing? 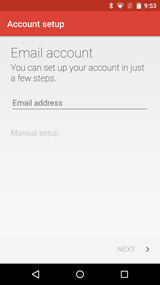 Well, the administrator of the account can require that your device be locked with a PIN. This is often the case with corporate accounts, since a company doesn't want your carelessness to cause the loss of company secrets or things like that.